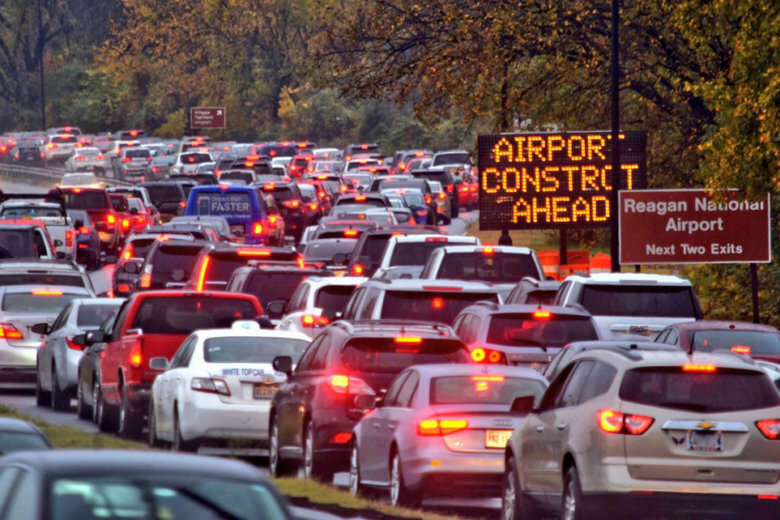 The messy combination of wet weather, airport construction and a four-day shutdown of a Metro stop led to major delays near Reagan National Airport Friday evening. 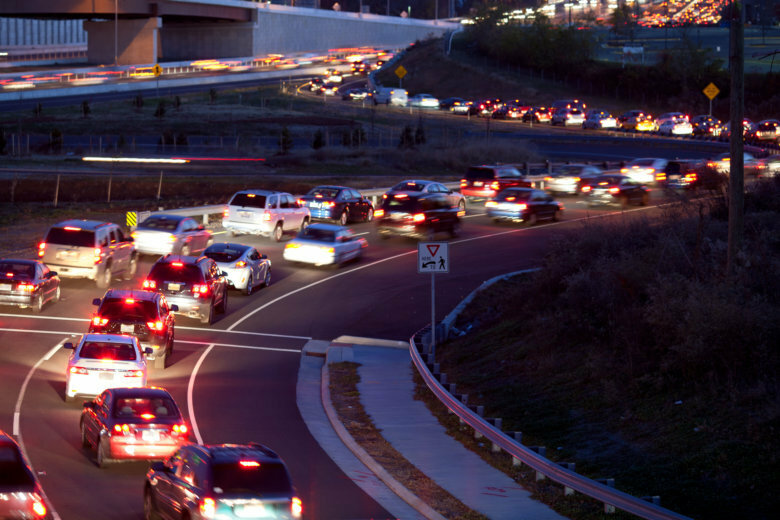 Drivers on Interstate 95 and 95 Express Lanes in southern Prince William County should expect delays and temporary stoppages during the morning hours of several weekends beginning Sept. 29 from construction work, the Virginia Department of Transportation said. 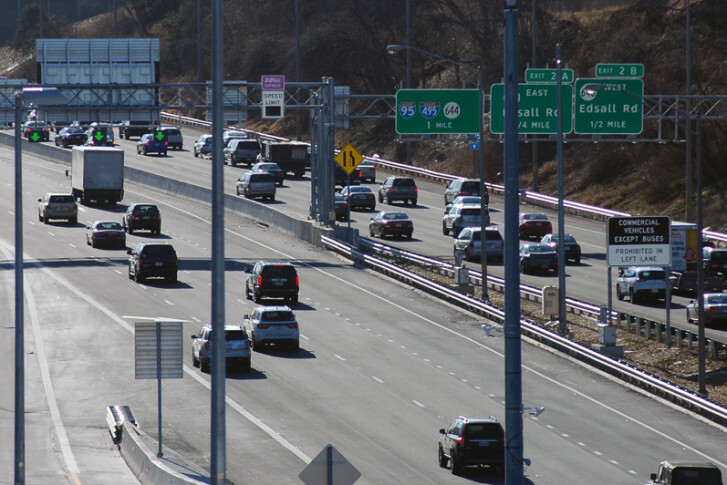 The lane closures near the National Arboretum were expected to last through Sunday, Sept. 9. 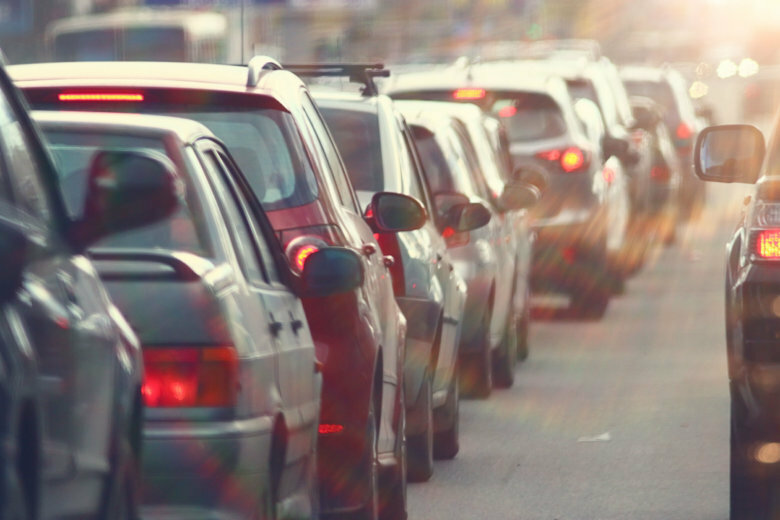 Traffic experts dedicated to studying D.C. traffic patterns agree that this Tuesday will prove a slow one for many area drivers — and it could get worse.